Guides on fixing some computer and mobile issues and advice to improve you user experience. 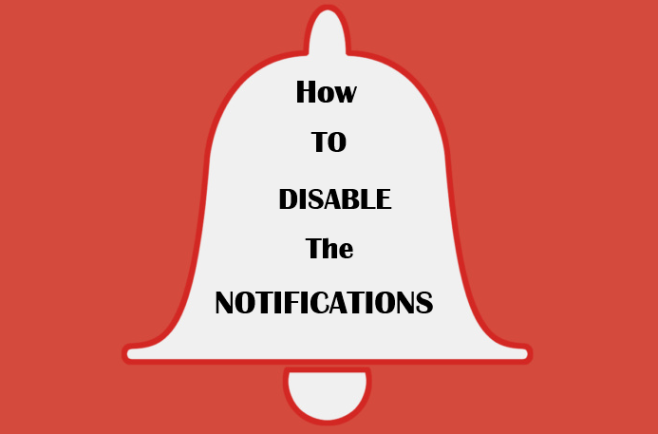 Nevertheless, someone believes that notification is a good and convenient tool, and someone thinks that this is useless and annoying invention. But it is worth noting that notifications can also be available for your device. Firstly, too frequent sending notifications annoying visitors, it is fact. WowMusix Start is a browser hijacker virus from which you can get serious infections. 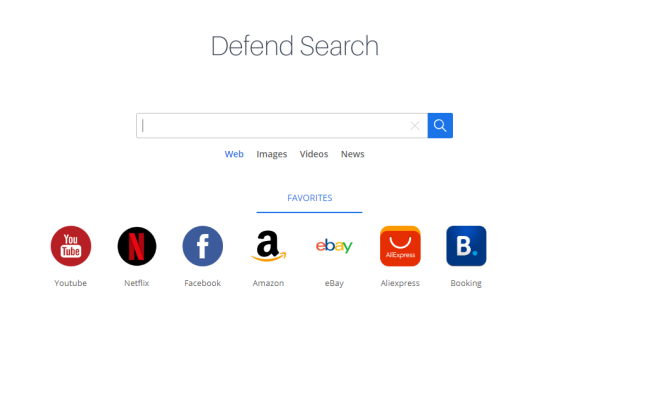 If you are interested in learning more about this type of virus, you can view a few of our articles of the similar viruses, for example Search.hmylocalclassifieds.co. 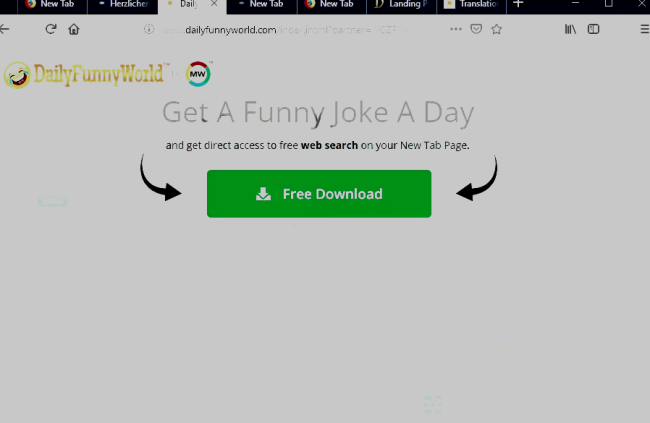 WowMusix Start manipulates your browser, for example to change your startpage, homepage and WowMusix Start can also track Internet activity. 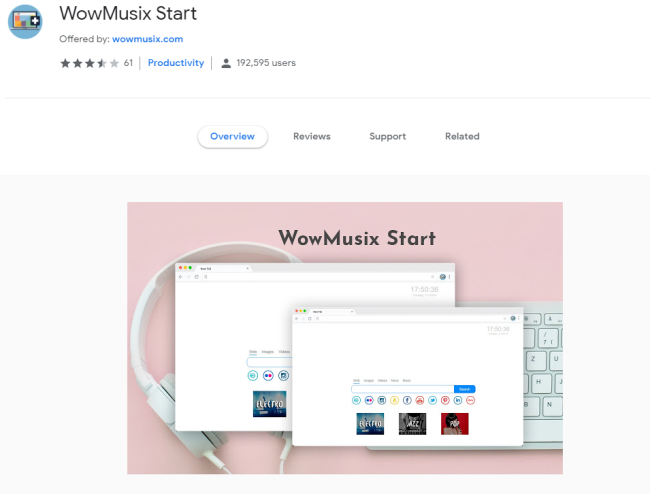 WowMusix Start can get to your computer with some free apps you download from the Internet. Is WowMusix Start so dangerous for your computer?